As stated every time we mention vehicle identification numbers (VINs), it's not always an accurate representation of production. However, registering VINs with the National Highway Traffic Safety Administration (NHTSA) is generally an indication that car exists or will exist shortly. Obviously, the more VINs an automaker registers, the more cars it's producing or has plans to produce. We already know -- and have known for some time -- that Tesla PLANS to make a whole lot of Model 3s, though carrying out such plans has been a different story. 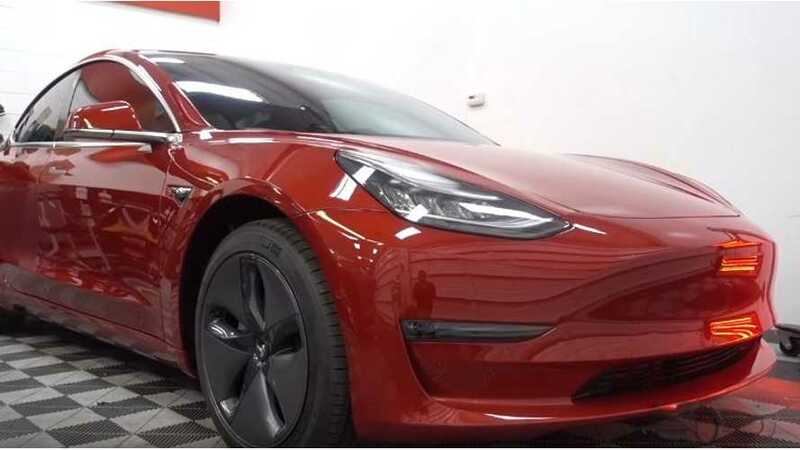 About two weeks ago, we reported that Tesla was beginning to register VINs related to dual-motor Model 3s. This was clear because each VIN can be decoded to reveal specific information about the vehicle. The gleaned information showed 19 of these vehicles were registered, showing VINs from 8370-8388. Perhaps the automaker is preparing a test fleet of all-wheel-drive vehicles, or just getting ahead of the game here. There's really no way of knowing for sure. 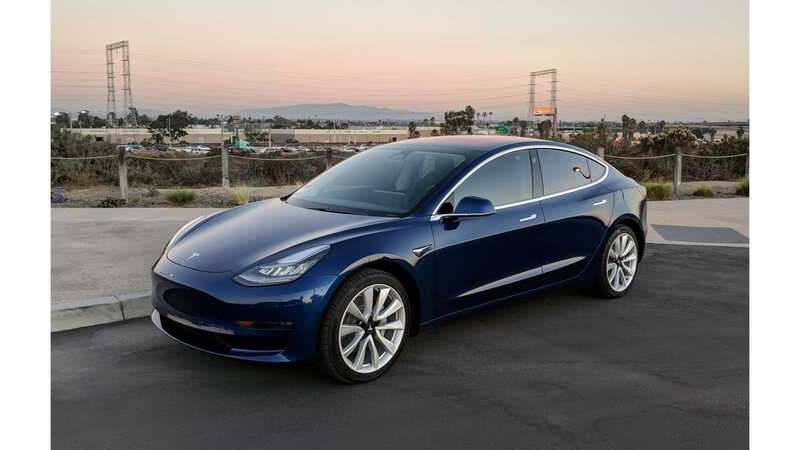 Around the same time, Tesla updated its online Model 3 configurator to include dual-motor model (as well as the base model), along with arrival expectations. The dual-motor, all-wheel-drive sedan shows an arrival estimate of Spring ’18 on the configurator and on Tesla's website. Now, only a few weeks later, Tesla has registered 24 more dual-motor cars. The part that's even more interesting is that the VINs jumped over 3,000 units from our last report (11323-11346). Did Tesla build 3,000 Model 3s in the last two weeks? What do you think?